Perforated steel door fronts allow use of remotes without spoiling the view. Brass details and powder-coated steel base. 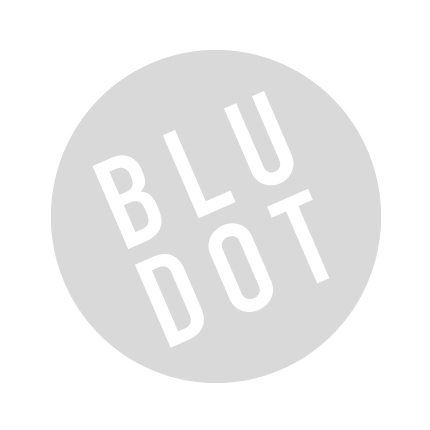 Be the first to review “Blu Dot – dang 2 door / 2 drawer console” Click here to cancel reply.